Investment opportunity in Workspaces. 5 minutes off Hwy 2. 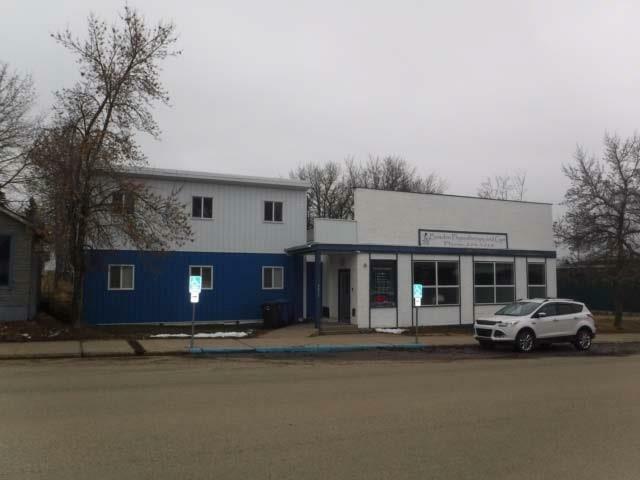 Convenient location secured successful business operation that drew clients from far & wide for 12+ years. 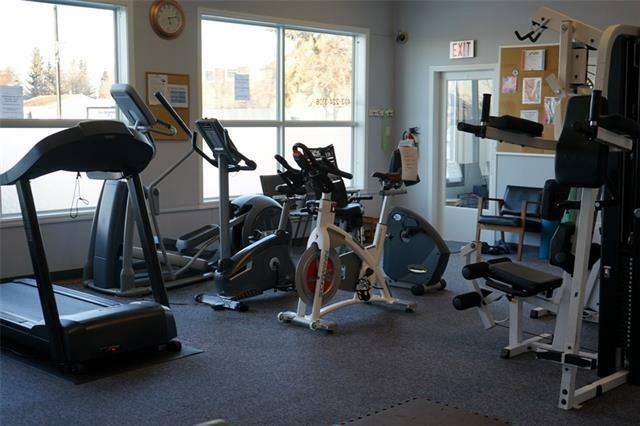 Set up to accommodate multiple businesses full time or by the day, a gym is currently operational on its own with coded access to members - monthly, semi-annual & annual. 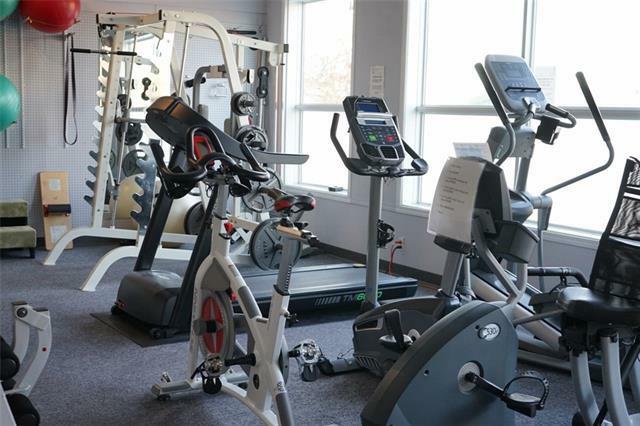 Well-maintained equipment included in purchase price, the gym is immediate revenue as you rent out or use other workspaces. 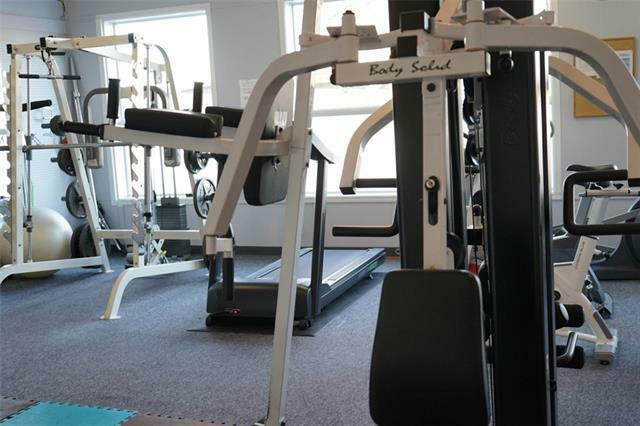 Sophisticated security system separates gym from the rest of the building. Several offices, large board room, comfortable conversation areas for staff or consults. Tons of storage. High speed wireless or hard-wired internet in every room. Location will suit any manner of business practice. In A-1 mechanical shape, overall sq ft is 3500+. Older structure (plastic & lathe + 8 brick) totally renovated in 2006. 2013 new stand-alone built. High rated R factor foam in walls & ceilings. All furnishings included. New pharmacy across the street. Exciting value. Listing provided courtesy of Benedict Devlin Real Estate Services Inc.. © 2019 CREB®. All Rights Reserved.